Are your future Scarlets stars aged between 6 and 11 years old? Why not book them on to one of the Scarlets’ Rugby Camps? 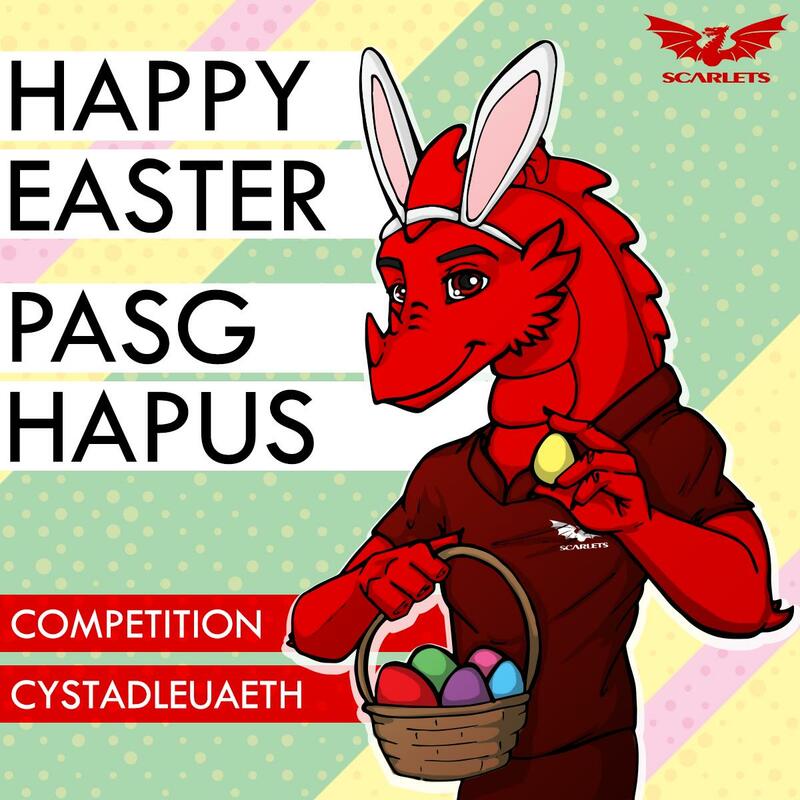 The camps provide a chance for budding young rugby players to hone and develop their skills with a Scarlets Skills Coach and play side by side with some of the stars of the region. Boys & Girls. Aged 6-11. Up to School Year 6.